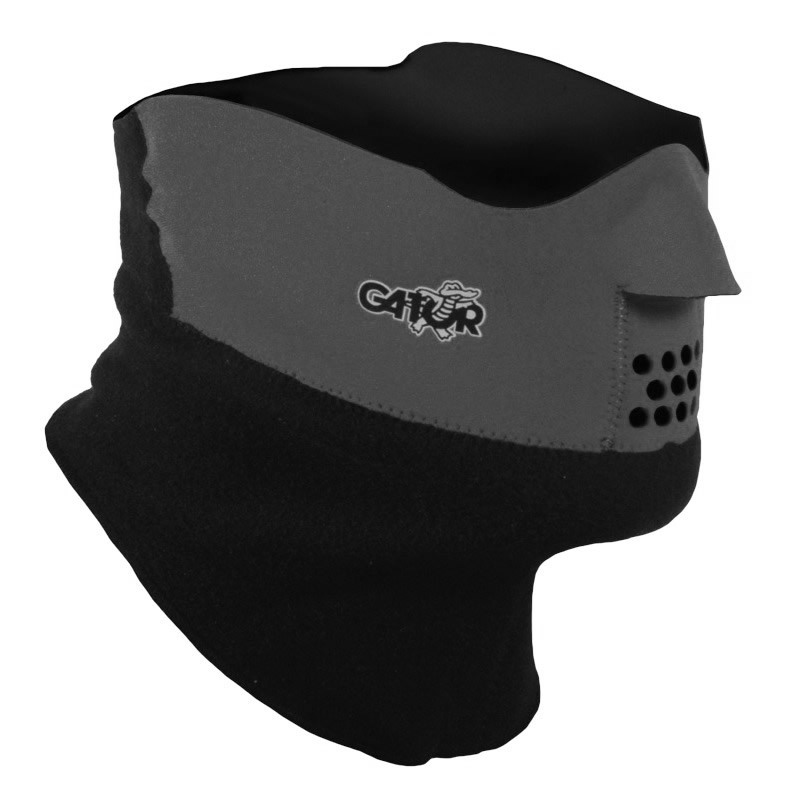 The Gator Duo combines the warmth and comfort of fleece lined neoprene across the cheeks and nose with the softness and insulation of micro-fleece on the throat and back of the neck. The Duo gives more protection for the throat than the Face Protector. Material: Neoprene 1.0mm with nylon on one side and black fleece on the other. - Lightweight stretchable, Fleece lined neoprene front. - Heat-sealed Velcro&reg; rear closure for perfect fit adjustment. Neoprene 1.0mm with nylon on one side and black fleece on the other. 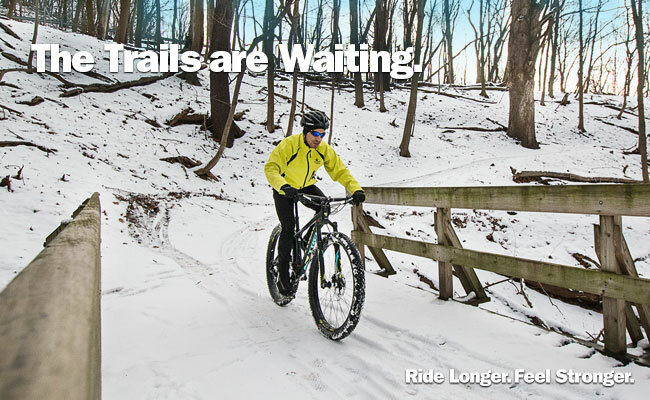 Great for cycling in frigid weather! I typically wear this during single digit (F) and colder temperatures. Breathes very well, and does not fog my goggles. Fits over tge ears well. Made breathing easier and face was very warm. Used on some very frigid days. Great for below freezing temps.